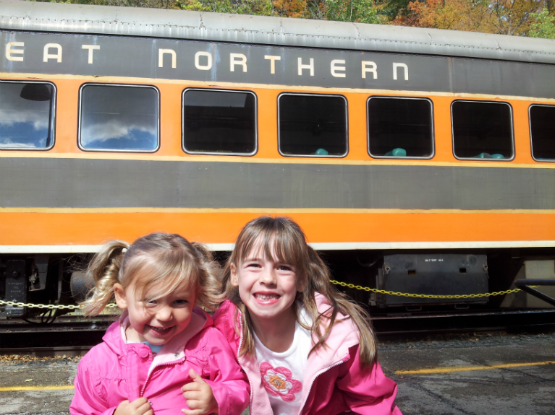 FAMILY TRAVEL IS OUR PASSION! We strive to make every family adventure the best it can be by offering parents convenient solutions that work and that kids will love. Re-purpose your travel toys! 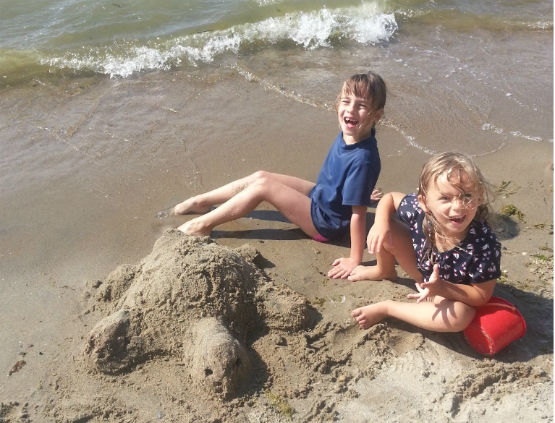 Find new and exciting ways to have even more fun with the toys you've packed. For example, turn sticky notes into a custom made puzzle, use animal figures as dive toys in the pool or take a trip to the "spa" by using the Melissa and Doug Water Wow pen to paint your nails. Being creative with what you've packed can help make the most of every family adventure. 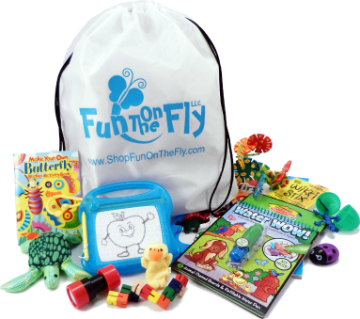 Fun on the Fly was born in 2012 after the most amazing family trip to Mexico. I wanted our vacation to be the best it could be...but, I found myself overwhelmed with the planning, shopping and worrying about how to keep our girls happy and entertained during the trip. I thought there must be a better way. 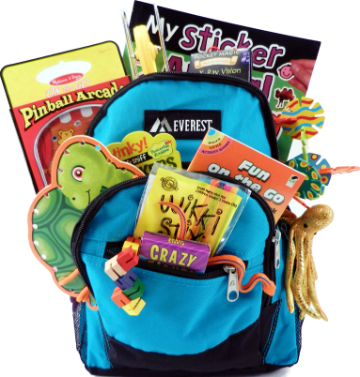 So, from that experience, I created a product that would take the stress of planning and packing travel toys for kids away in one easy solution. 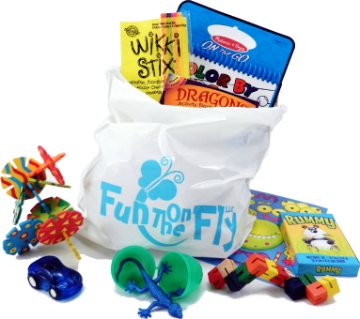 Fun on the Fly offers parents a variety of fully stocked activity bags that are convenient, affordable and ready when you need it most - and when your child is ready for a little "fun on the fly".